How does Broker Matching work on Flippa? - Flippa How does Broker Matching work on Flippa? How does Broker Matching work on Flippa? Flippa partners with a world-leading network of business brokers. Each of these brokers has been reviewed by Flippa and hand-picked to represent our ecosystem of high-value business owners. We’ve chosen them because we believe they can help you better prepare your business for a sale, liaise with buyers and ensure you get the most out of the Flippa platform. 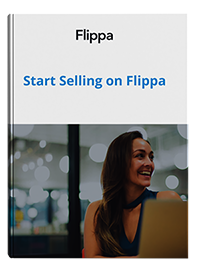 When you join and choose to list your business for sale on Flippa we offer two options; either ‘Self Service’ or ‘Broker Matching’. The big difference between the two relates to the value of your business. Businesses over a certain value will tend to require a little more time and effort to sell and a broker is there to help. They’ll take on the process. They will work review your valuation, work with potential buyers, help prepare critical paperwork including the necessary prospectus, field offers and manage the DD process which can often be time-consuming and cumbersome. So how does Broker Matching work? 1. Review and categorise your business Flippa will ensure your business meets the relevant criteria, request some additional detail including a current accountant verified P&L and ultimately categorise your business by size. 2. Match you up with up to three business broker This part of the process involves us reviewing our broker profiles and ultimately picking the most relevant broker for you. We’ll tell them a little bit about the business and review their fit. 3. 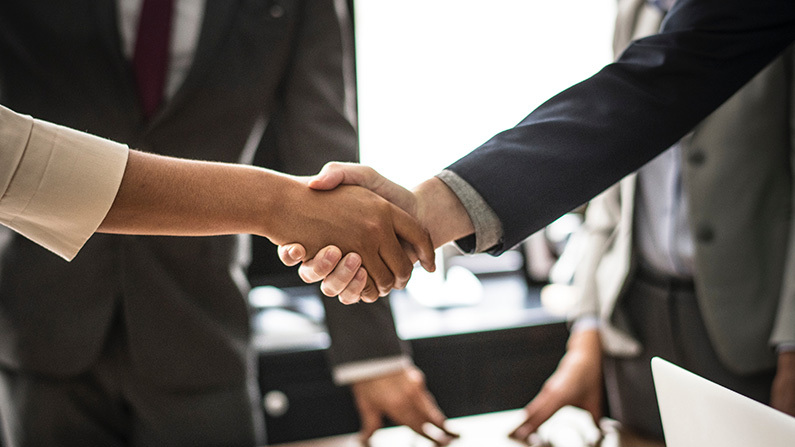 Invite brokers to review your business and register their interest Once they’ve been assessed for fit we’ll invite them to formally review your business. They’ll sign an NDA and be given access to some key data. 4. Set up a ‘Meet the broker’ call Finally, it’s your chance. Talk with up to three brokers and make your decision. Once you have decided your listing will be converted to a ‘Broker Managed’ listing. Your success fees are fixed unless they have otherwise been negotiated, and from there, brokers will handle the Flippa marketplace and associated services. If at anytime prior to your listing being converted you wish to opt for self-service instead simply contact [email protected]. Good luck. It’s a big decision to sell your business and regardless of the service you select Flippa will be with you every step of the way.